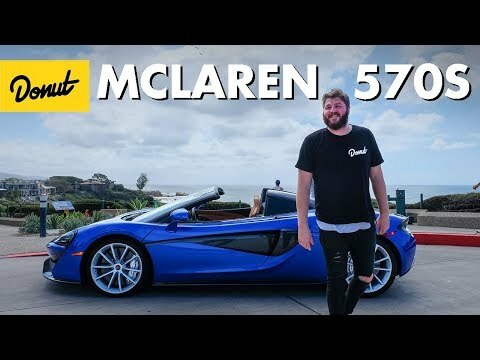 Mclaren Newport Beach asked us if we wanted to test drive the McLaren 570S, we said heck yeah! The McLaren 570S Spyder is the new ‘entry-level’ McLaren and has been called the ‘Baby’ of the McLaren range. To prove that this supercar is anything but a baby, James Pumphrey gets behind the wheel of the new McLaren 570S Spyder.